installation professionals, you can easily transform your room from dark and dingy to warm and inviting. replacement window, sealing, weatherproofing and adding the new casing and trim. homeowner will need to hire a contractor. 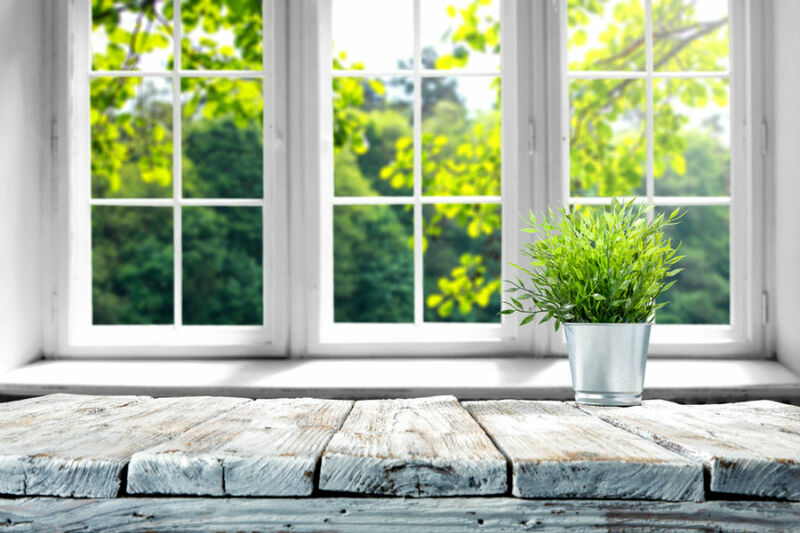 Sill – Wood framing that runs horizontally along the bottom of the window. them with new framing. This allows you to adjust the size of the rough opening to fit your desired window. your family in danger and potentially causing your window to break due to excessive pressure. extending the length of the window down – in this case, the header remains and the sill needs to be replaced. order to support the added weight of a larger window. installed, insulated and sealed so there is a seamless flow from the new wall to the old wall. materials from the original construction to ensure a flawless transition between the old and new exterior. resizing can be overwhelming for the average homeowner, it’s second nature to a professional. and learned how to install all our products the right way! We offer Simonton®, Don Young and Andersen®replacement windows and James Hardie® home siding with exceptional warranties.